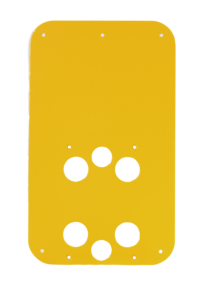 The Polara Bulldog is the most durable pedestrian push button on the market and sets a higher standard for ADA-compliant pedestrian crossing push buttons. Let the BullDog take a bite out of the cost of maintaining your push buttons! Don’t take chances with unproven, untested products! The Bulldog is the most durable, reliable button on the market and comes with a 5 year warranty. Note: All models except the arrow version can be ordered with a custom laser etch option. Please see your distributor for details. Bulldog III highly vandal resistant push button which can operate stand alone with a momentary LED, or with a latching LED when used with a PBCU (or PBCU-DC). 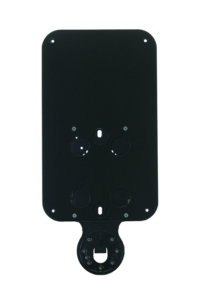 The BDL3 may not operate correctly in some TS1 cabinets that have mechanical relays used for placing PED calls, so if you do not need the latching LED function, we recommend you order the BDSP-014-X model. Part number for ordering is BDL3-B for black, BDL3-G for green and BDL3-Y for yellow. This is a modified version of the BDL3 that only provides a momentary LED and is designed to work in any style cabinet, including TS1 cabinets with mechanical relays used for placing PED calls. This button is equivalent to the BDL3 but does not have an LED. 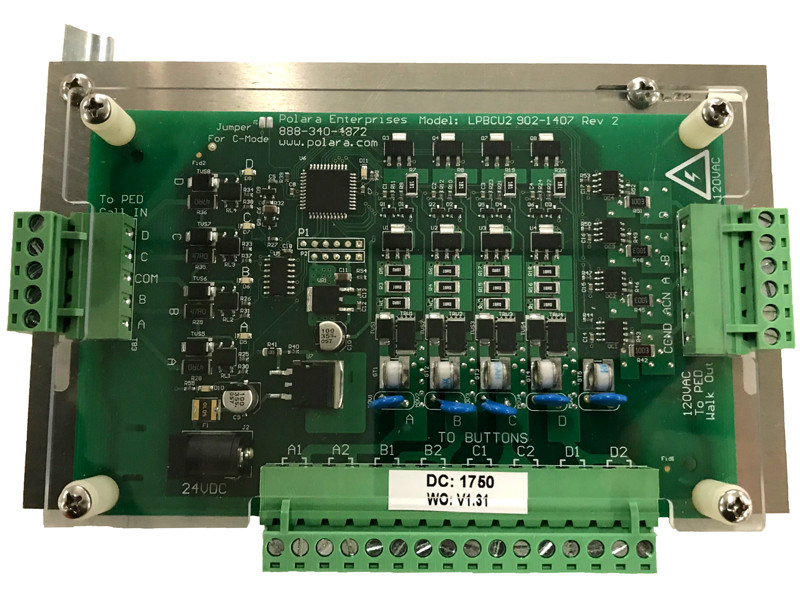 It has the same potential for not operating correctly in some TS1 cabinets that have mechanical relays used for placing PED calls, so for new installations it is recommended to go with the BDSP-011-X. This button is equivalent to the BDSP-014-X but does not have an LED. It is designed to work in any style cabinet, including TS1 cabinets with mechanical relays used for placing PED calls. 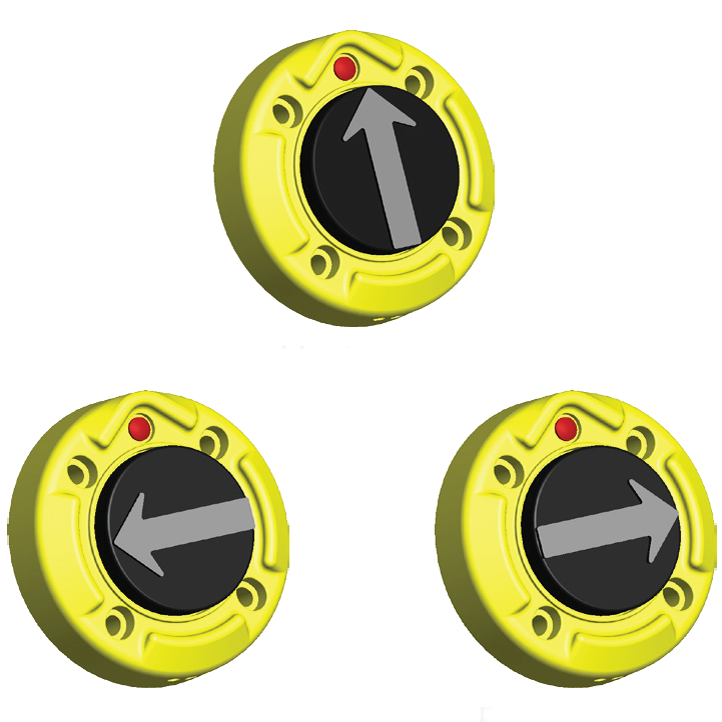 Right Arrow- BDL3AR-B for black, BDL3AR-G for green, BDL3AR-Y for yellow. Left Arrow- BDL3AL-B for black, BDL3AL-G for green, BDL3AL-Y for yellow. Up Arrow- BDL3AU-B for black, BDL3AU-G for green, BDL3AU-Y for yellow. 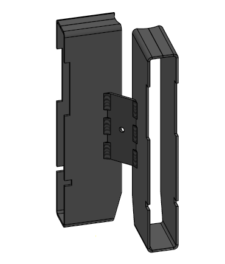 Any of the above models can be ordered in this rectangular mount. 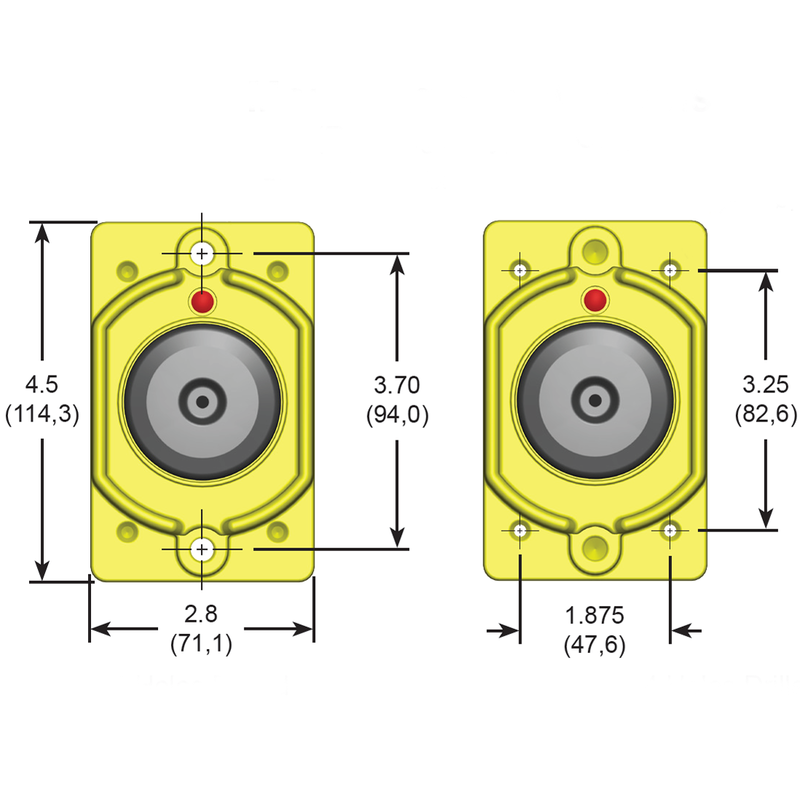 There is a 4 screw mount version and a two screw mount version. Minimum order quantities may apply. Please contact your distributor for help in determining proper part number. The LED on a standard BDL3 Bulldog flashes momentarily each time the button is pushed. If a customer wants the LED on a button to stay on following a push, this Push Button Control Unit controls the LED so it stays on until the pedestrian walk light turns on. It takes up two slots in the detector and is powered by 120 VAC.. This latching LED feature is only possible with the BDL3 and RBDL3 models. Part Number for ordering is PBCU. This model performs the same latching LED function as the PBCU but is powered by DC voltage on the Detector Rack. The part number for ordering is PBCU-DC. 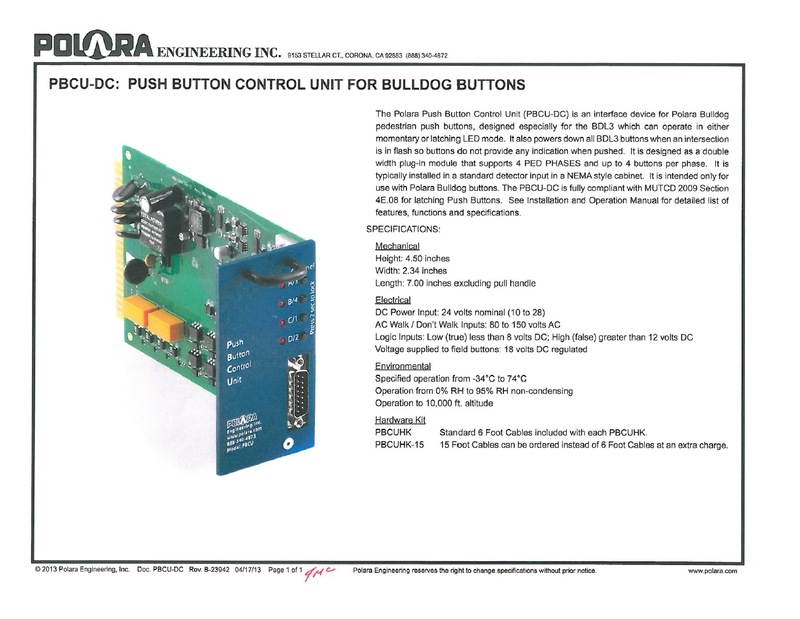 The LPBCU2 latching push button control unit is a standalone controller designed to provide latching functionality for Polara's Bulldog 3 (BDL3) pushbuttons. 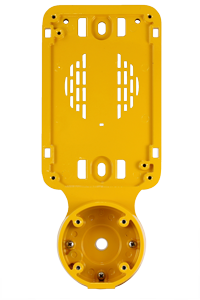 It is designed to mount to the cabinet rails inside a traffic control cabinet in several orientations. 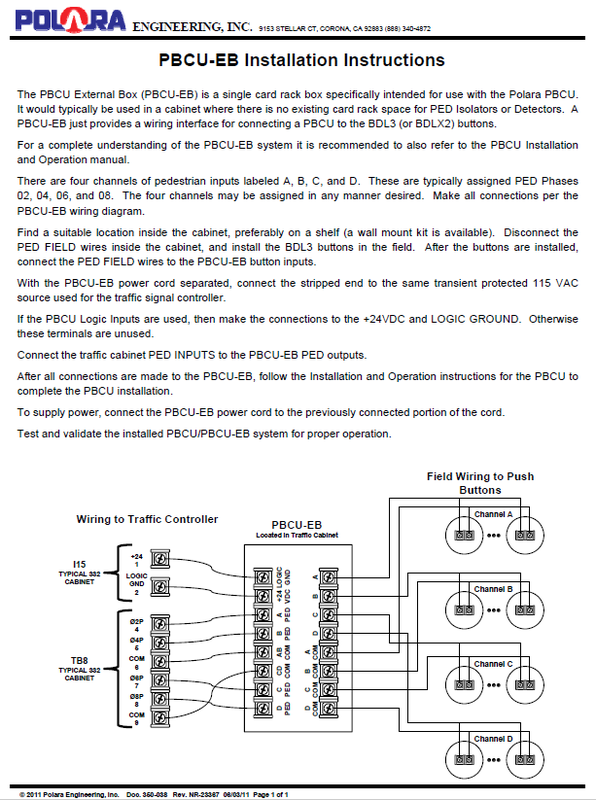 Connections to the traffic controller button input and outputs are made using separate conductors, eliminating the need for the controller to be installed in an input rack or a PBCU-EB where a rack is not available. The LPBCU2 supports 4 separate pedestrian phases with up to 5 BDL3's on each channel. This is the cable assembly hardware kit that is required for each PBCU or PBCU-DC. The part number for ordering the 6 ft cable harness is PBCUHK. 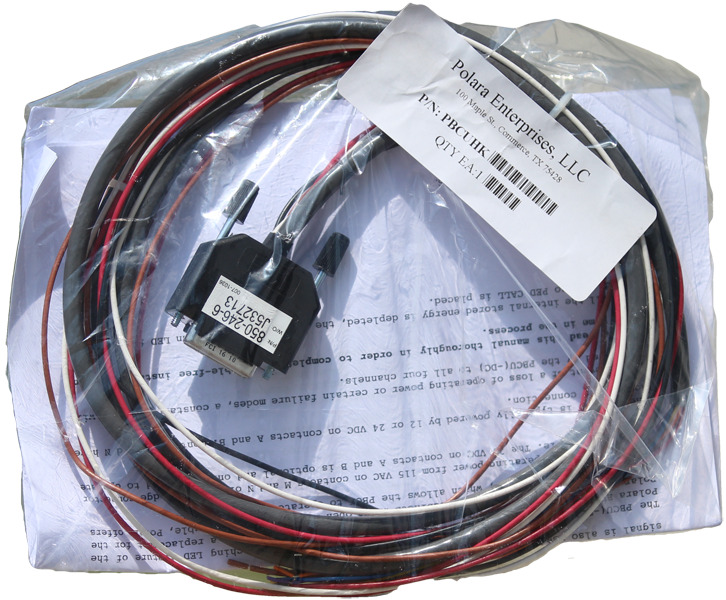 The part number for ordering the 15 ft cable harness is PBCUHK-15. The PBF2C is designed to mount a Polara Bulldog (BDL) push button with a 5X7 Sign, and to protect the wires and terminal block. 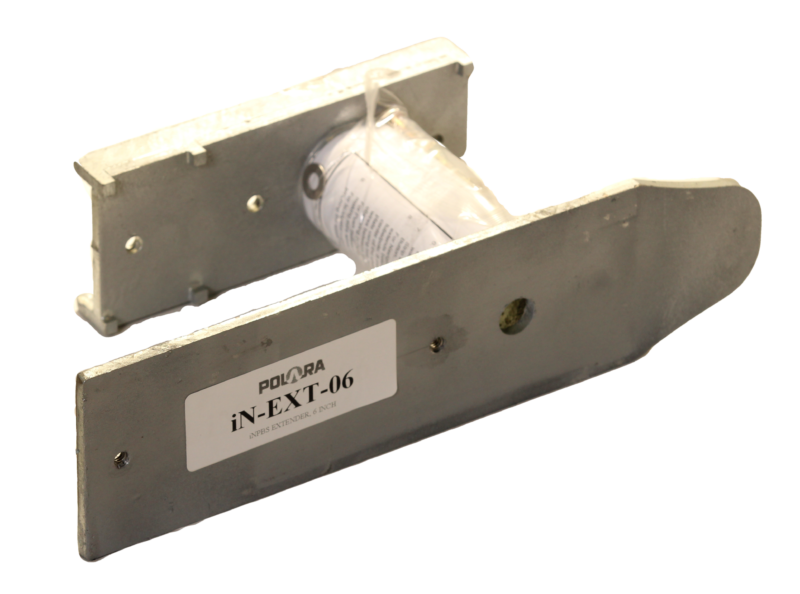 Any Polara signs can be mounted on the PBF2C, and 9X12, 9X15, and 9X18 Signs can be mounted with the accompanying back plate sizes (see models on Cut Sheet). The frame can be mounted with up to 3/4" banding, or supplied 1/4-20 fasteners. 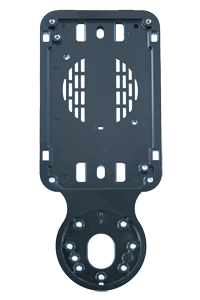 Part number for ordering is PBF2C-5X7-X, PBF2C-9X12-X, PBF2C-9X15-X (9X12 & 9X15 will come with the associated larger back plates) . To designate color for complete system, in place of last X use "B" for black, "G" for green and "Y" for yellow. 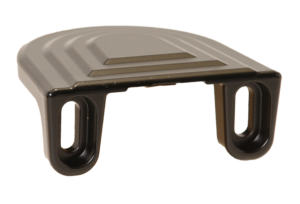 This Push Button Frame (Black only) is designed specifically for mounting a Bulldog Push Button with the lowest profile possible so that the button is less likely to be used as a foot hold for climbing the pole. It is also a lower cost option than the PBF2C-5X7 model. Part number for ordering is PBF2-5X7-B. This is the same Push Button Frame (Black Frame & Back Plate only) as the PBF2-5X7-B but has a 9X12 sign back plate mounted to it for holding a 9X12 pedestrian sign. 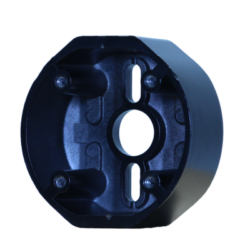 Part number for ordering is PBF2-9X12-B. 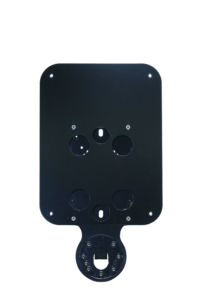 This is the same Push Button Frame (Black Frame & Back Plate only) as the PBF2-5X7-B but has a 9X15 sign back plate mounted to it for holding a 9X15 pedestrian sign. Part number for ordering is PBF2-9X15-B. 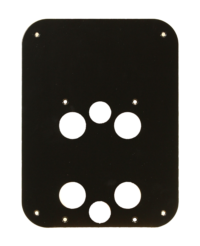 This is the back plate (by itself) that is used to convert the PBF2C-5X7 and PBF2-5X7 push button frames to 9" X 12". You would order these if you need to convert 5" X 7" signs in the field, to 9" X 12" signs.The part number for ordering is PBFA9X12-X. To designate color, in place of X use "B" for black, "G" for green and "Y" for yellow. This is the back plate (by itself) that is used to convert the PBF2C5X7 and PBF2-5X7 push button frames to 9" X 15". You would order these if you need to convert 5" X 7" (or 9X12) signs in the field, to 9" X 15" signs. The part number for ordering is PBFA9X15-X. To designate color, in place of X use "B" for black, "G" for green and "Y" for yellow. This cup is designed for mounting the Bulldog Push Button to a metal pole. It has no NPT conduit holes. The part number for ordering is APBC2-X. To designate color, in place of X use "B" for black, "G" for green and "Y" for yellow. This cup is designed for mounting the Bulldog Push Button to any surface and comes with one NPT conduit hole. 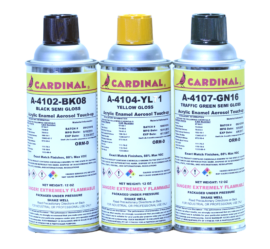 The part number for ordering is APBC2-X1. To designate color, in place of X use "B" for black, "G" for green and "Y" for yellow. 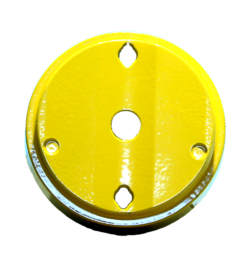 This cup is designed for mounting the Bulldog Push Button to any surface and comes with two NPT conduit holes. 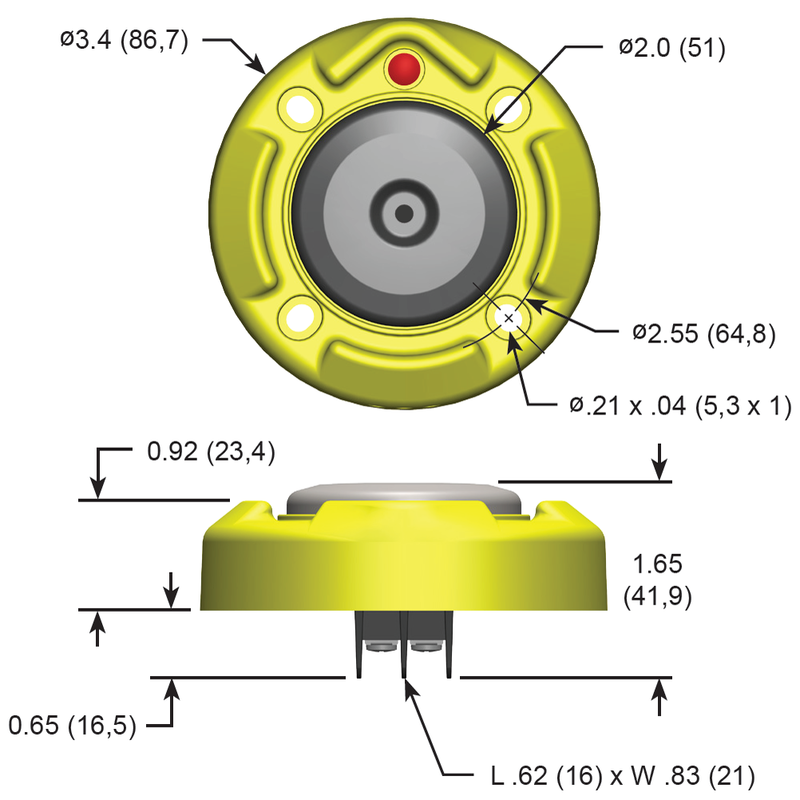 The second NPT hole comes with a vented plug. The part number for ordering is APBC2-X2. To designate color, in place of X use "B" for black, "G" for green and "Y" for yellow. 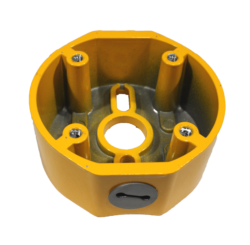 This mount is designed for mounting a Bulldog Push Button (by itself with no sign) to a pole with the lowest profile possible so the button is less likely to be used as a foot hold for climbing the pole. The part number for ordering is BDPM3-X. To designate color, in place of X use "B" for black, "G" for green and "Y" for yellow. Adapter for mounting a Bulldog to a Pelco or Teeco button cup. 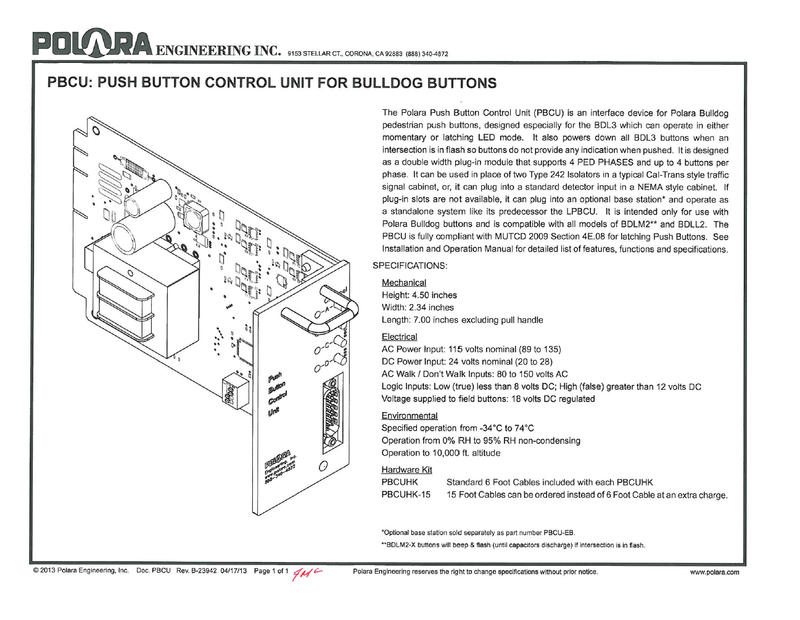 Pelco and Teeco push buttons typically mount with just 2 screws, where a Bulldog mounts with four screws. If a municipality wants to mount Bulldogs but does not want to install new four screw cups/mounts, this adapter mounts to a Pelco or Teeco button cup using two screws, and once mounted provides the four threaded holes needed for mounting a Bulldog push button. It does add approximately 3/4" to the distance of the button from the pole. The part number for ordering is PA-1X. To designate color, in place of X use "B" for black, "G" for green and "Y" for yellow. 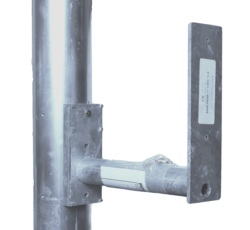 This Push Button Pole Extender facilitates mounting a PBF style Push Button Station 6” or 12” away from the traffic pole, in order to position the button closer to the start of the crosswalk. Standard sizes are 6" and 12" extensions from the pole. Made of welded steel with hot dip galvanize finish. Custom lengths can be quoted and provided for minimum order quantities. 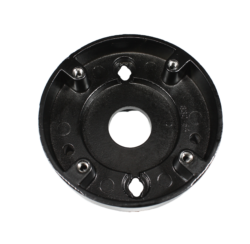 Part number for ordering is PBFE-06 for 6" and PBFE-12 for 12". This Push Button Pole Extender facilitates mounting a PBF2 style Push Button Station 6” or 12” away from the traffic pole, in order to position the button closer to the start of the crosswalk. It is the same Extender used with the iNavigator. Standard sizes are 6" and 12" extensions from the pole. Made of welded steel with hot dip galvanize finish. Custom lengths can be quoted and provided for minimum order quantities. 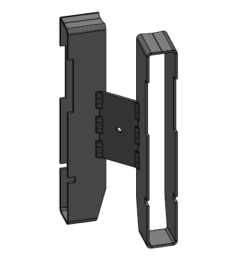 Part number for ordering is iN-EXT-06 for 6" and iN-EXT-12 for 12". Can also be ordered in painted or powder coated color finishes. This adapter is for mounting two PBF2 or the newer PBF2C style push button frames on a 4.5" OD pole (4" ID) so that they can use 9X12 or 9X15 signs and not touch. It comes in the standard color black. The part number for ordering is PBF2S-4.5-B. Some municipalities use cast 9" X 12" push button frames that have a bezel molded into the front cover for a 2" ADA button, but this style only accommodates a micro-switch button and does not allow the customer to retrofit a Bulldog button. 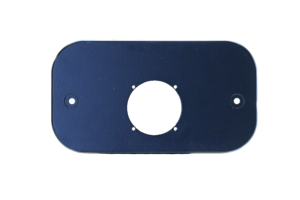 This Push Button Adapter Plate replaces the cover with the molded feature and provides the four tapped holes required for mounting a Bulldog push button. 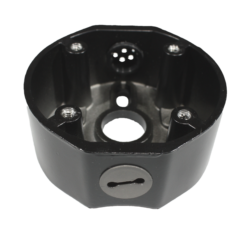 This Pole Cap is designed to fit the PBF2 style push button frame and covers the top of a 2.9" OD (2.5" ID) pole.Item ordering number is iN-WPC-B (Black only). 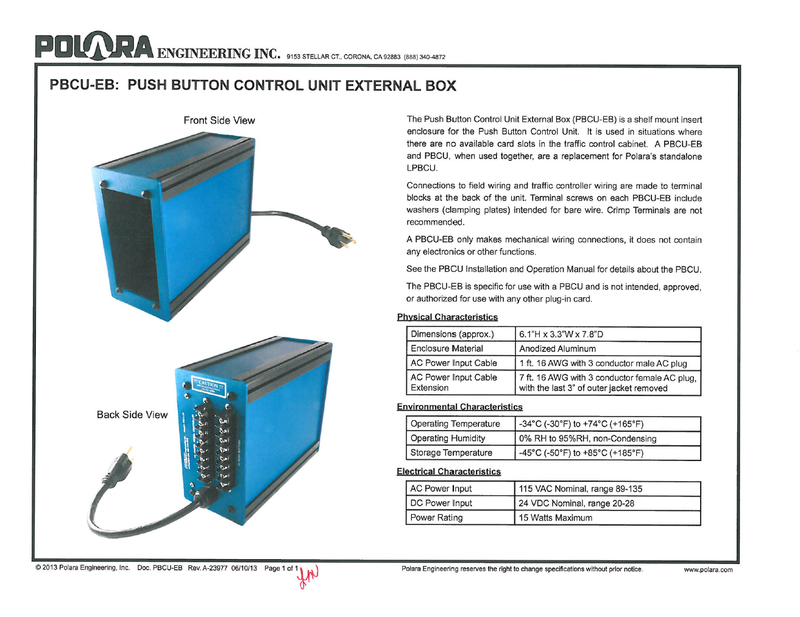 Installation and Operation manual for PBCU and PBCU-DC pushbutton control units. 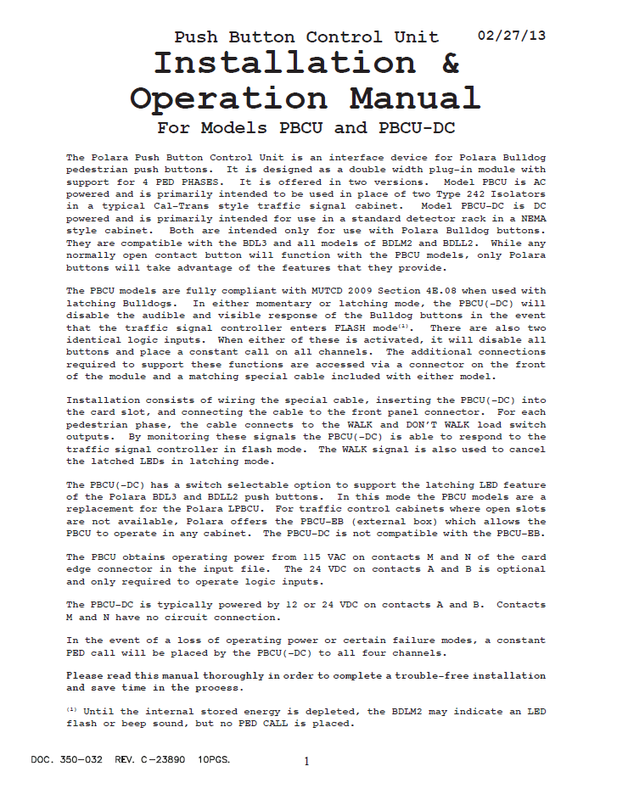 Installation instructions for the PBCU External Box. 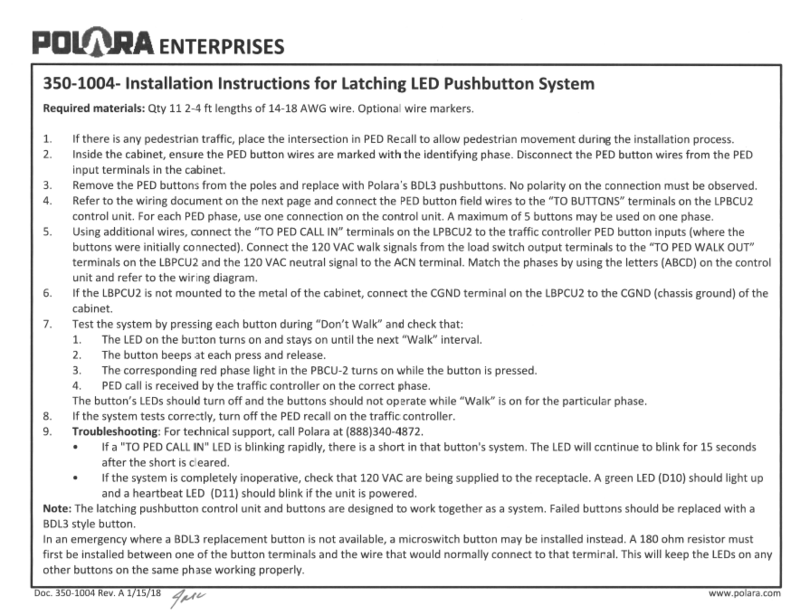 Installation instructions for the LPBCU2 pushbutton controller.